Our newest product is the Axium plunger arrival sensor which features 3D monitoring to detect plunger arrivals. 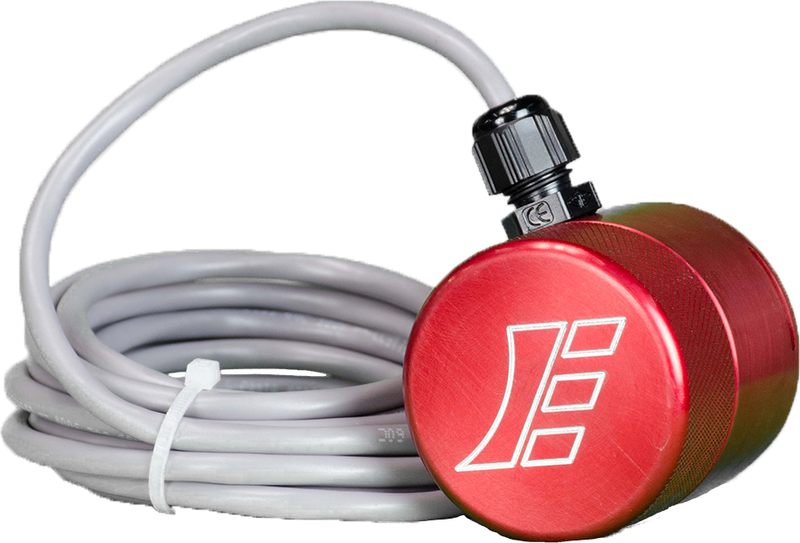 When mounted to the lubricator, our plunger sensor utilizes a microprocessor that monitors. . .
Our Plunger Controller comes standard with TIME, Auto Adjust, High Low and pressure options. It also senses plunger when it falls out of the lube during after-flow. 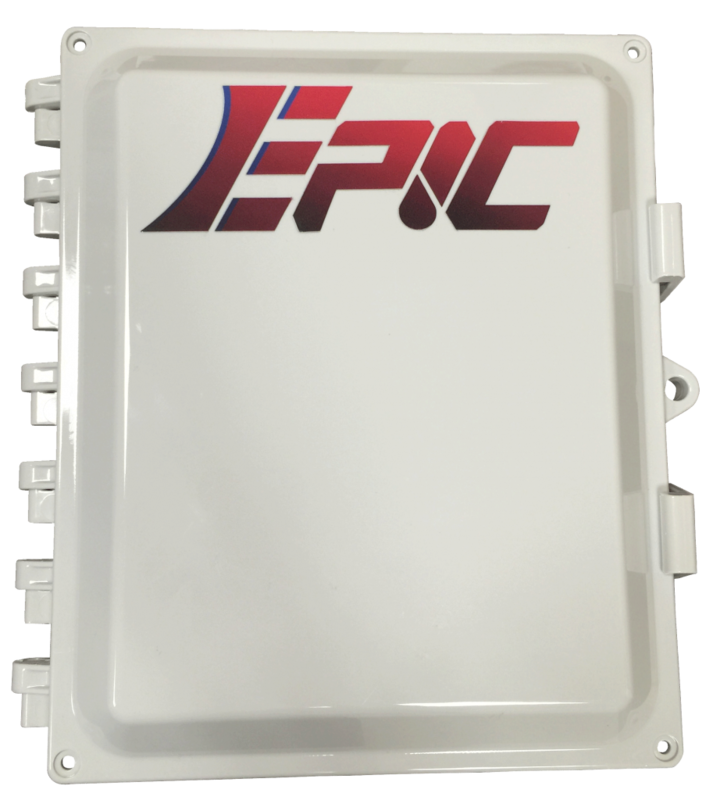 . .
Epic Lift Systems Specializes in Enhanced Plunger Lift Systems! 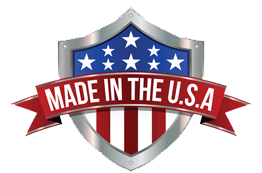 We personally design, engineer, and machine our own products which allows us to oversee and ensure quality as well as provide fast, turnkey solutions for even the most unusual or custom applications. Copyright ©Pixel Clear Designs TM All rights reserved.